Our fleet of domestic trailers are ready for your waste paper, recycling and trucking needs. Every trucking shipment is guaranteed to be delivered on time. We also provide tri-state trucking services for many other types of cargo to meet your trucking needs. Our reputation as a high quality trucking company is guaranteed and second to none. Contact us today! 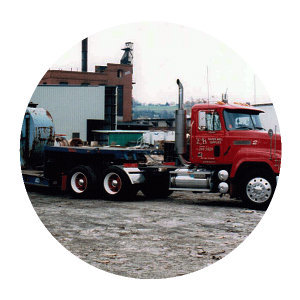 LB Paper Mill Supplies Inc., a family owned and operated business for over 40 years, serves the New York/New Jersey/Pennsylvania tri-state area. 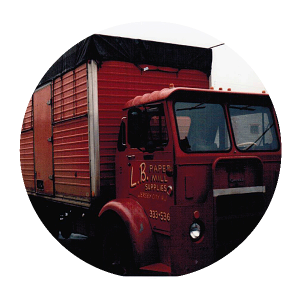 Starting out as a mom-and-pop recycling and trucking company that relied on face to face customer service and personal relationships with all of their trucking clients, LB Paper made a promise to never grow to the point of taking their client’s concerns for granted. We treat each and every transaction with consideration and respect while offering person-to-person contact and providing the best trucking and recycling service for all your transportation and recycling needs. 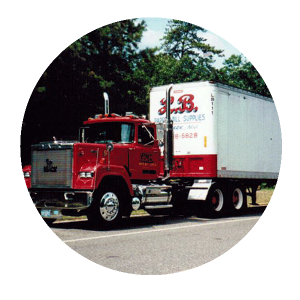 Three generations strong, LB Paper prides itself on being one of the top tri-state trucking companies when it comes to consistent and dependable transportation. Whether you have trucking needs that demand drop trailers, reliable live-loads, or intermodal pickups, our operators ensure quality trucking service from point of origin to point of destination. Based out of Newark, New Jersey in the center of the thriving tri-state area, we understand that time equals money, which means your time will not be wasted. As a result, you’ll find every trucking shipment is guaranteed to be delivered on time, and in the safest and most efficient way possible. 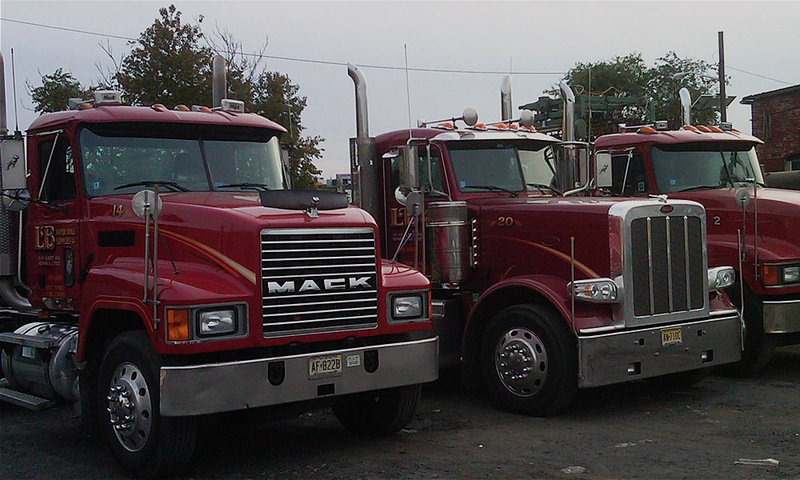 If you’re in search of a trustworthy and reliable trucking company in the New York, New Jersey or Pennsylvania area, look no further. Please visit our contact page to request a trucking service quote, or to learn how our services can fit your needs. 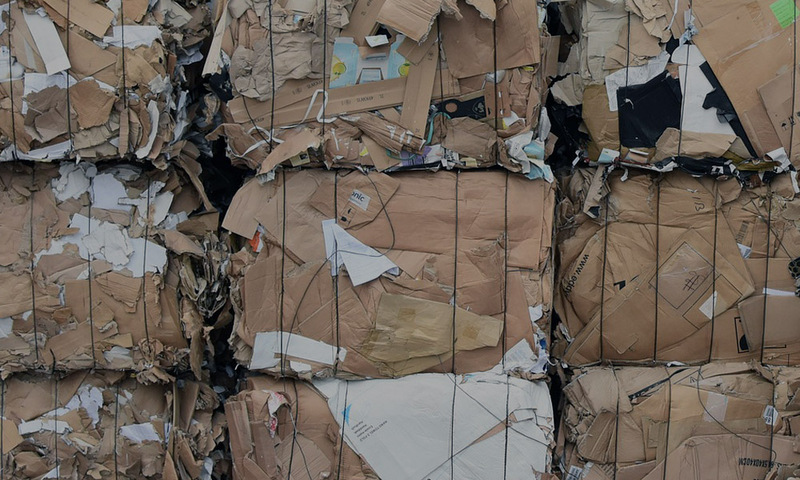 Need transportation or waste paper recycling trucking services? Contact LB Paper Mill Supplies today to learn how we can provide solutions you need. Our team is the best in the business at providing safe, reliable and on-time service. We carry a large variety of 48-53ft trailers ready to hit the road. Our company owned equipment is readily available, but most importantly 100% road-worthy, as safety is extremely important to us. No matter the size of your shipment we can handle 20ft, 40ft and 45ft dry or reefer containers. Hauling heavy? 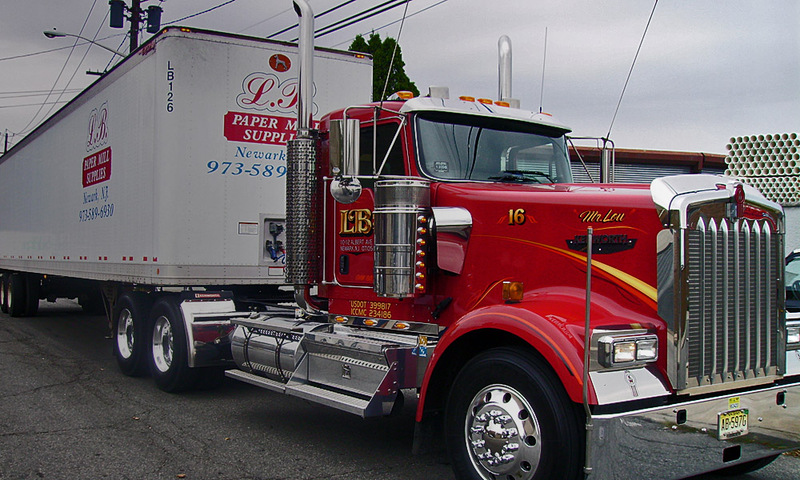 Our drivers are permitted in the state of NJ to haul up to 90,000 lbs gross to maximize your shipment needs. Our dispatchers and drivers are fully experienced and qualified to handle your cargo with care. Providing you a variety of waste services to keep your facility running green and clean. Not only can we provide a recycling program to better your waste, we will also generate cash flow back into your business by turning your waste into a positive return.